Bit of a gray day out here in the ATX which is a great day to be viewing the bluebonnets. 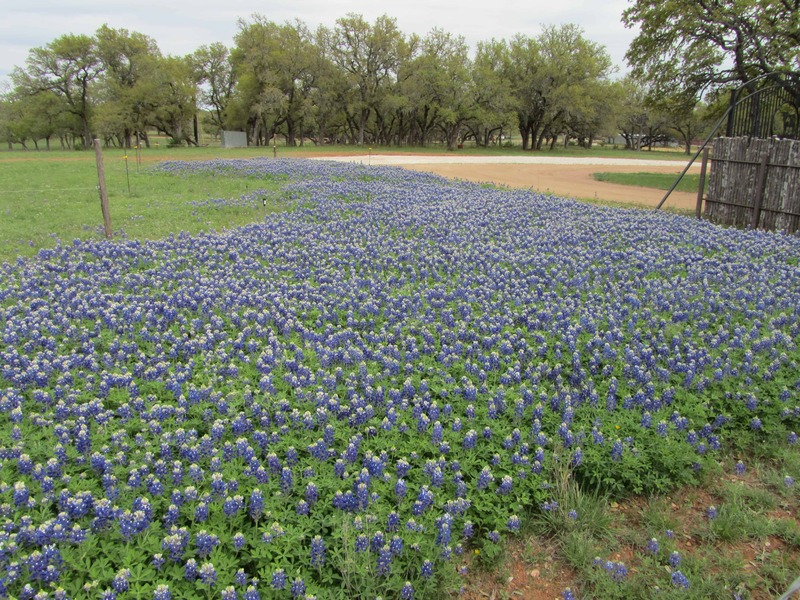 Bluebonnets do not belong to a union. If they did, they would require more rain, no? Today, however, we speak of the unionization of tech companies. A pal of mine (tip of the hat to LE of the City of Brotherly Love) sent me an article announcing that the staff of Kickstarter is going to become members of the Office and Professional Employees International Union Local 153. Kickstarter United is proud to start the process of unionizing to safeguard and enrich Kickstarter’s charter commitments to creativity, equity, and a positive impact on society. We trust in the democratic process and are confident that the leadership of Kickstarter stands with us in that effort. Kickstarter has always been a trailblazer, and this is a pivotal moment for tech. We want to set the standard for the entire industry. Now is the time. Come together. Unionize. Kickstarter is the first notable tech company to embrace the idea of a union, but in the last few years employees have begun to speak with a louder voice at some of the other companies on issues such as sexual harassment [talking to you, Uber] and selling technology to the Pentagon [talking to you, Amazon, Sales Force]. These louder voices are what has attracted OPEIU to come calling.